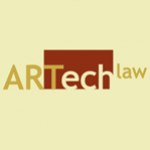 ARTech Law is a transactional law boutique offering high quality legal services to creative and corporate clients alike. Our practice focuses on intellectual property, entertainment, and the convergence of media and technology for a broad range of clients, including startups, artists, entrepreneurs, production companies, and media entities. 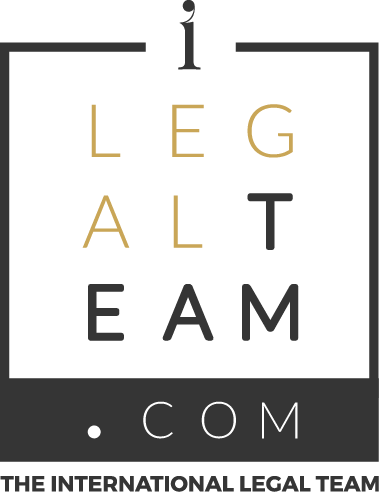 We provide creative solutions in a rapidly evolving legal landscape, combining the sophistication of a large firm with the flexibility of a boutique. Our clients value our understanding of their budgetary and time constraints, and our breadth of experiance with both Silicon Valley and Hollywood.